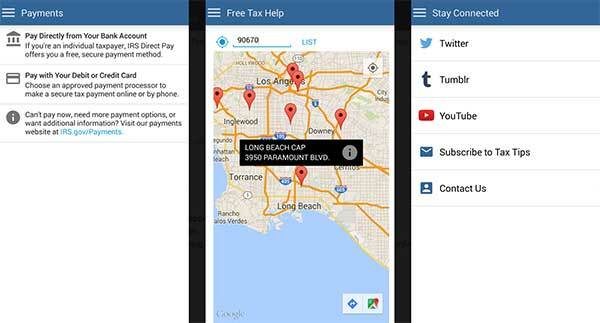 This tax season, it’s not just taxpayers expecting a refund who can take advantage of IRS2Go, the IRS’ mobile app, but now taxpayers who owe money are able to make payments through the app. 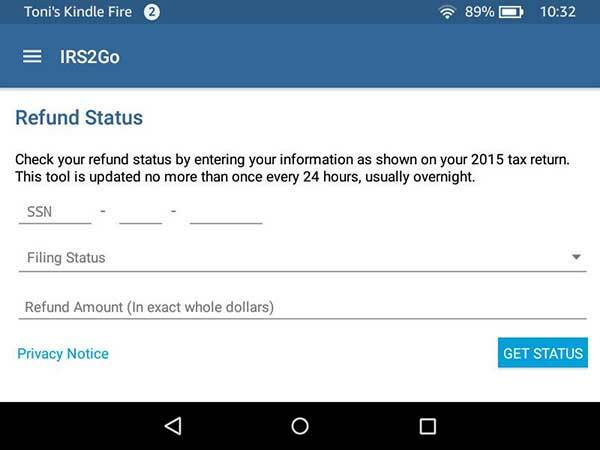 IRS2Go offered for Amazon, Android and iOS is one of the oldest and arguably most popular government apps with over five million downloads on the Android platform alone. Every year IRS reviews user feedback and decides what new features to add. This year, IRS2Go implemented mobile-friendly payment options like IRS Direct Pay, offering a free, secure way to pay directly from your bank account. You can also make a credit or debit card payment through an approved payment processor. These additions have helped IRS2Go hit the #1 spot in the Finance category in both the App Store and Google Play at one point in February. Usage of the app during the first two months of the year has also increased by more than 30% (3.7 million users in 2016 vs. 2.8 million in 2015) than the same time last year. 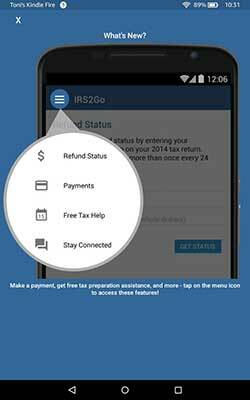 IRS2Go users are still able check the status of their returns, access free tax preparation assistance (for those who qualify) and stay connected to the IRS through various social media streams. You can download this and other cool mobile government apps with just a few clicks from our USA.gov Federal Mobile Apps Directory. Federal agencies can get their apps in the directory by using the U.S. Digital Registry.